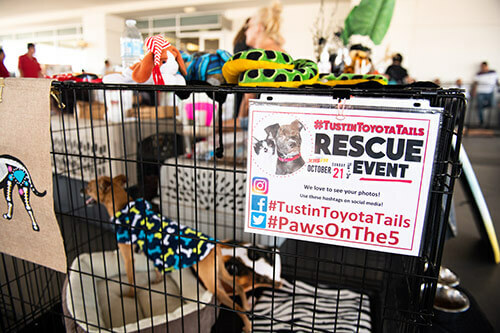 What did you miss at the last Tails Event? 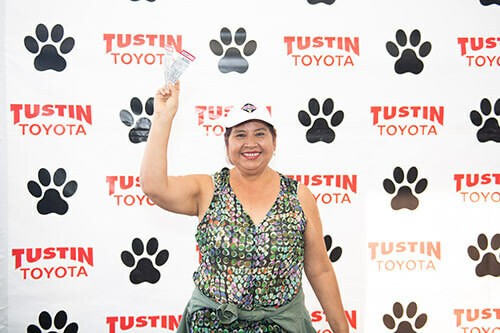 Ticket giveaways to see major artists perform at live concerts. 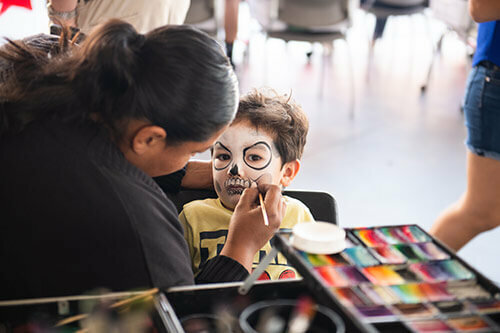 Visitors received free face paintings, swag bags, and more. 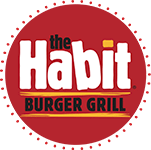 There was also some amazing food for our guests lovingly provided by Habit Burger. 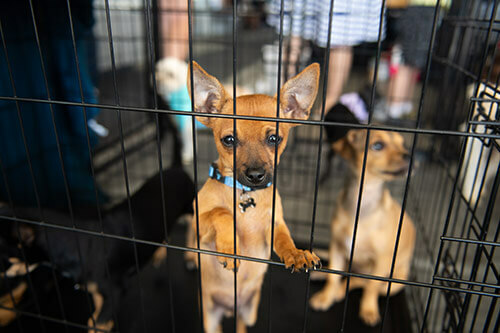 The reason everyone was here was to see the adorable critters looking for forever homes, and from our event there were multiple adoptions. 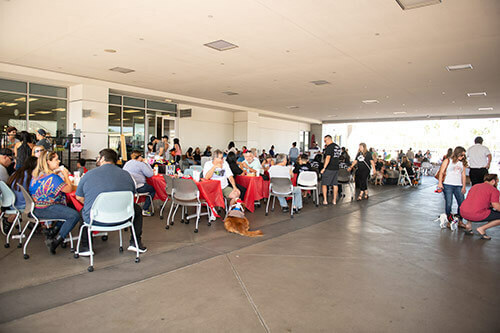 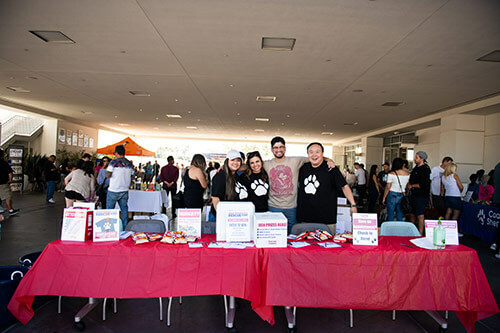 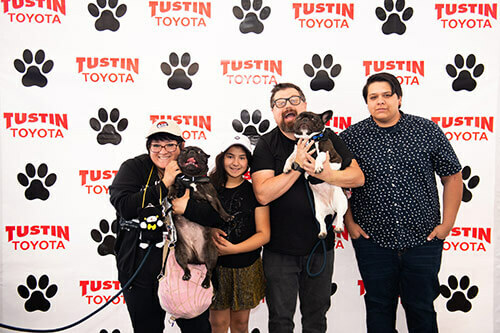 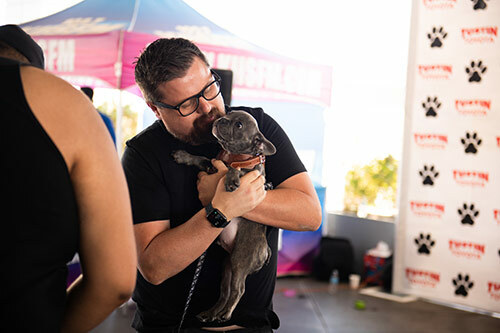 It was a great time and event meant to put people and pets together. 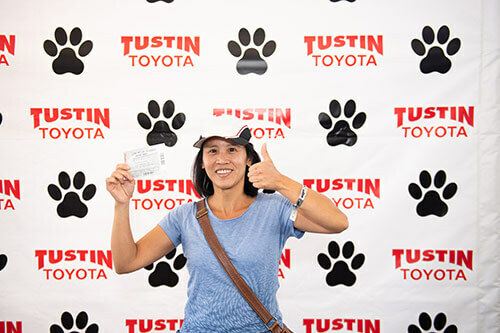 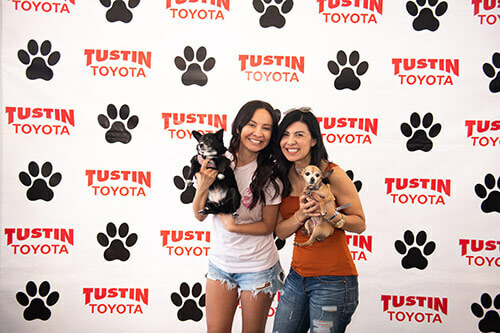 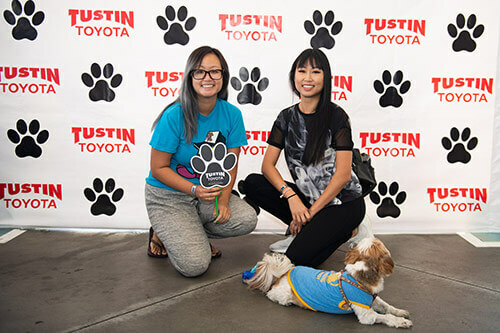 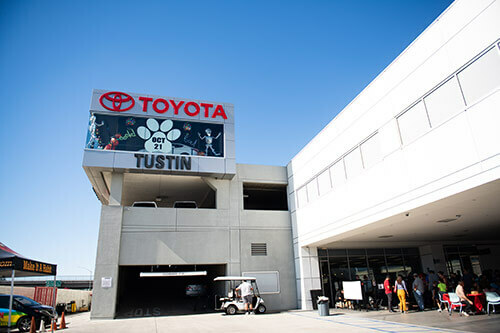 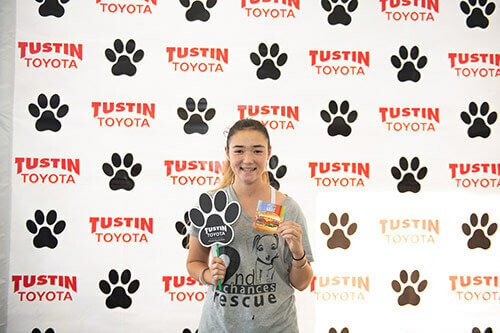 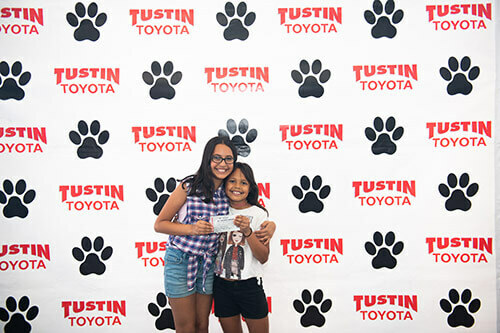 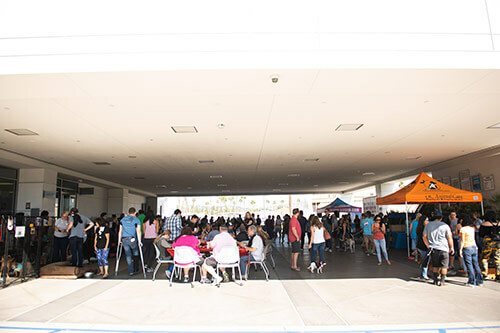 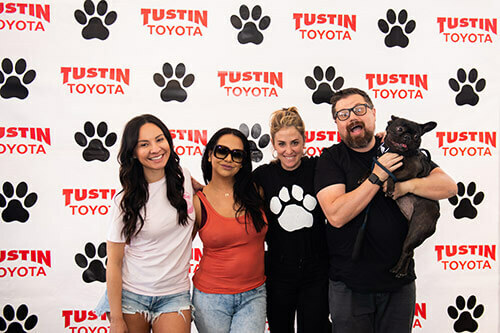 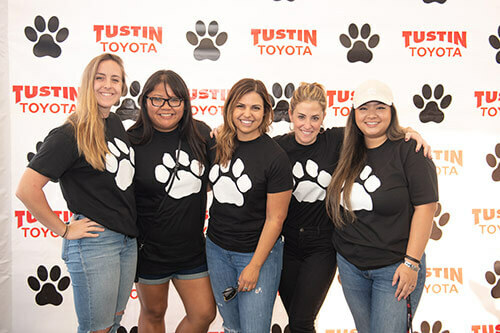 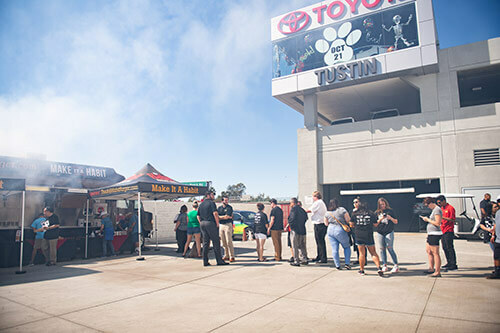 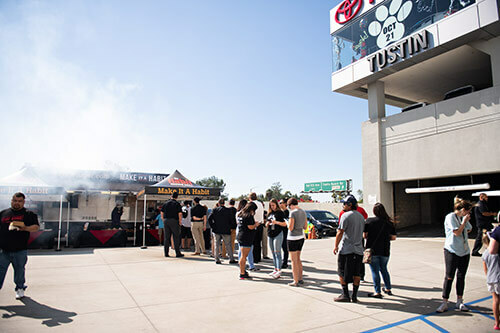 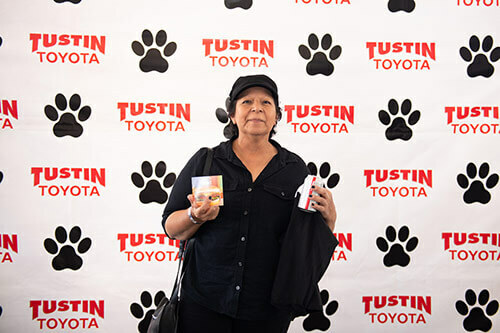 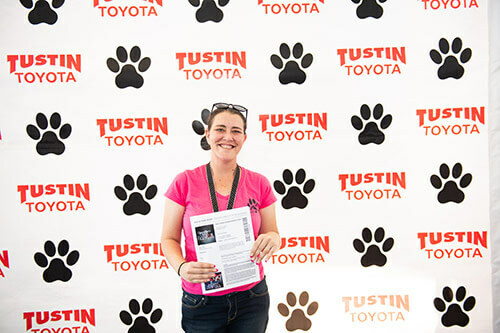 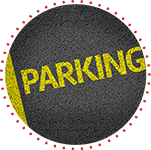 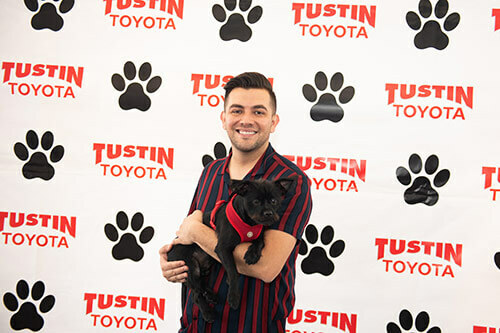 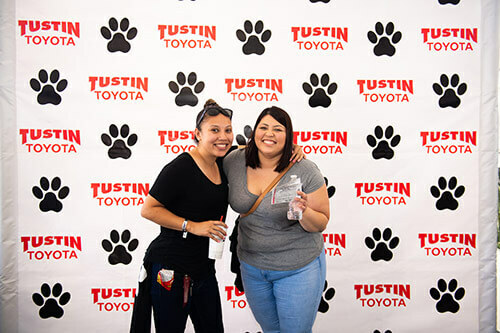 There was free valet parking provided by Tustin Toyota to accommodate all visitors to the day's event. 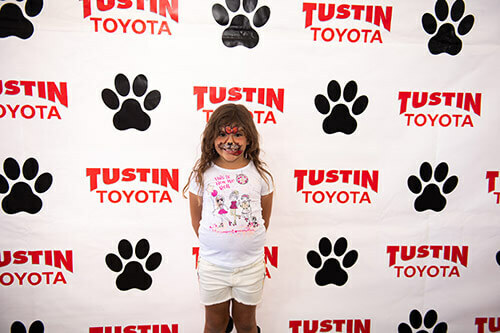 Check out some of the pictures below to see all the kids that got to get their faces painted! 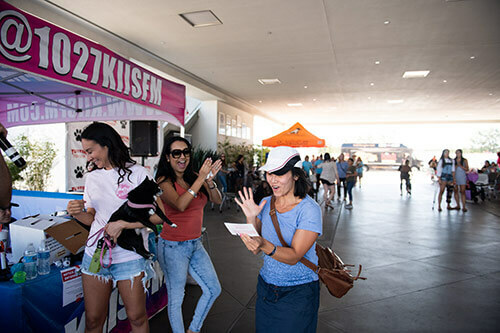 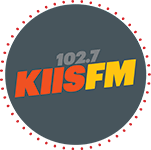 To keep things rolling, guests are entertained with Los Angeles number one radio station KIIS FM's fabulous Patty Rodriguez and Letty B. 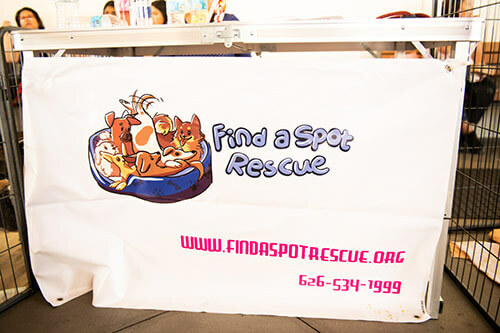 Find A Spot Rescue finds homes for unwanted small dogs with 100% of donations going towards canine care and not administration. 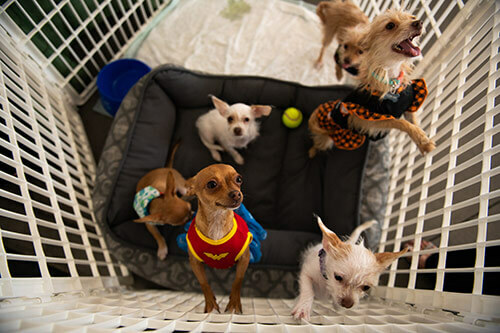 It is their pledge to help find forever homes for the unwanted, Medical needs and senior small dogs. 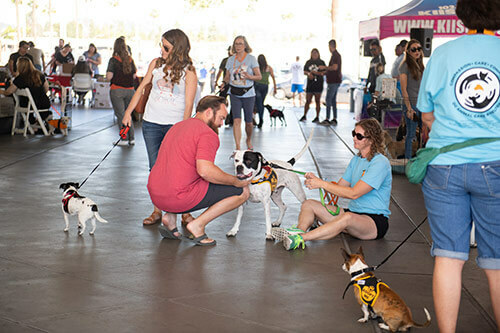 Malibu Freedom Dog Rescue and Lexxi Paul specialize in Bully Breeds because they are the ones that are in extreme need and in danger of being in a high kill facility. 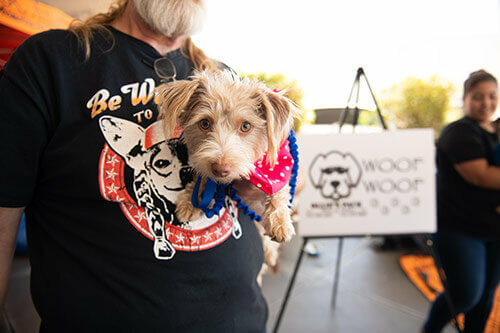 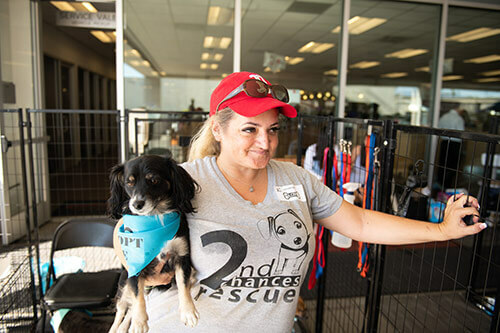 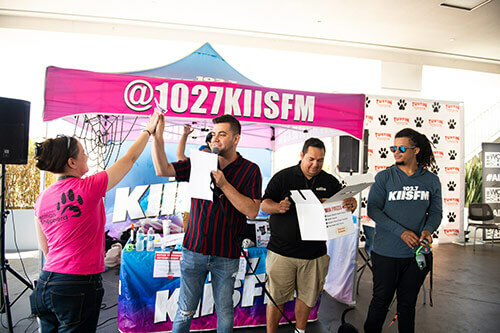 2nd Chances Rescue in Norco, CA looks to not only save animals from shelters and the streets but to rehabilitate them, if needed, through their volunteers or professional trainers who specialize in positive reinforcement and "real life" situational training. 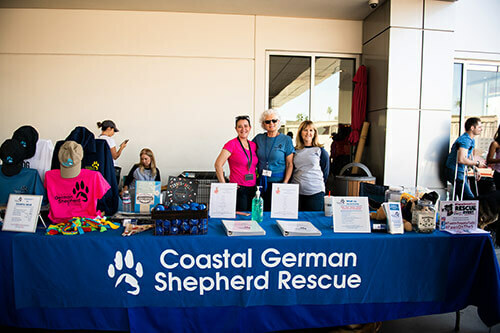 Coastal German Shepherd Rescue of Orange County is renowned for getting the dogs out of high kill shelters and into loving families. 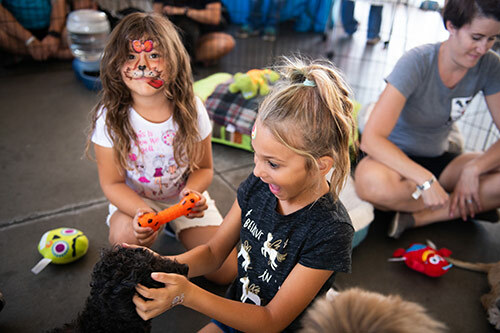 They cater to the special breed of German Shepard who are loyal, energetic and devoted companions. 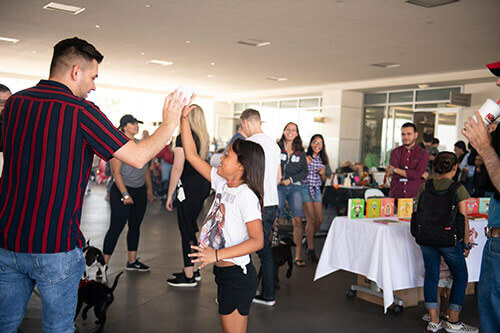 Part of the working group, the German Shepherd is known for being fabulous in service as police and military, guide/assistance, detector, as well as a search and rescue animal. 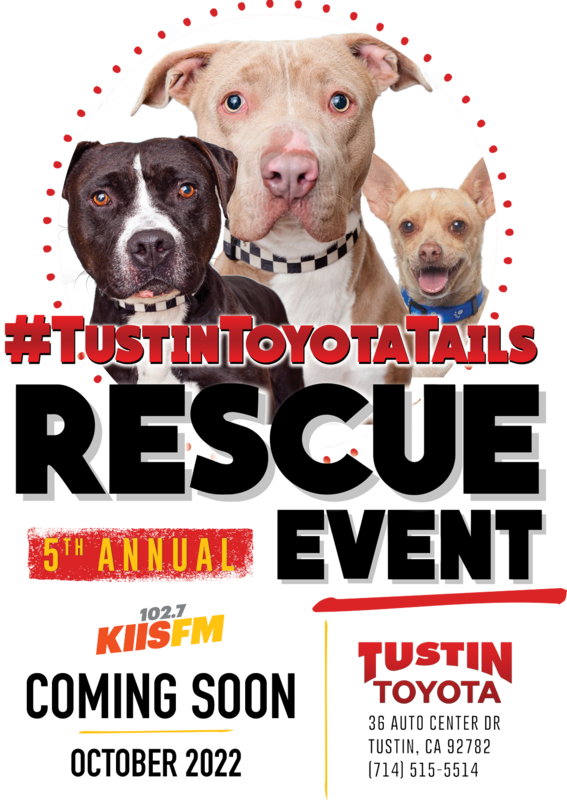 Come and be saved by our special guests. 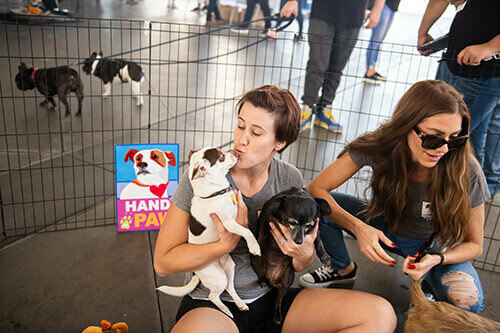 Hand in Paw is a non-profit organization dedicated to the rescue, rehabilitation, and adoption of abandoned, homeless, and abused dogs. 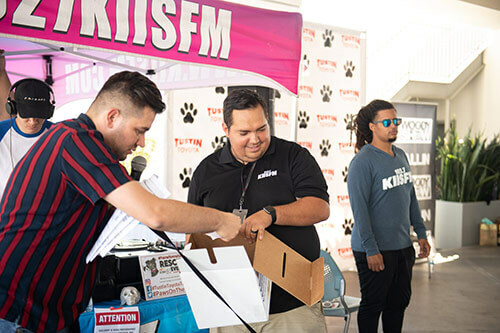 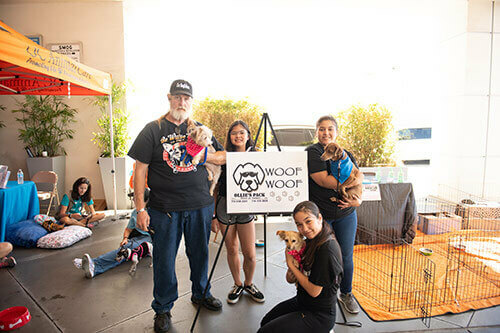 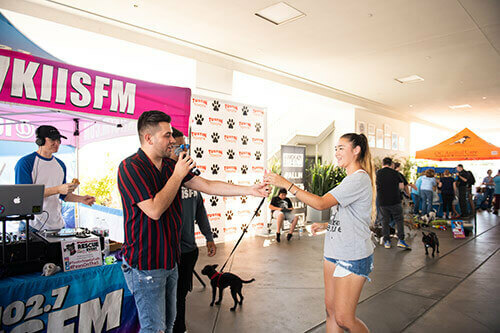 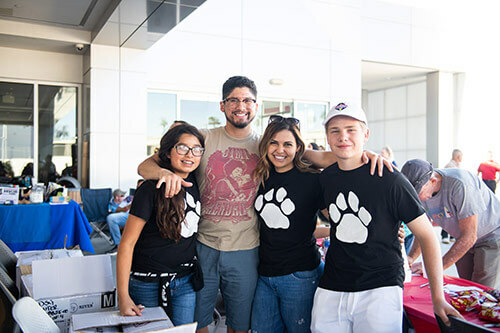 They seek to educate the public about the crisis of overpopulation, irresponsible breeding, puppy mills, neglect, and abuse, as well as the importance of spaying and neutering. 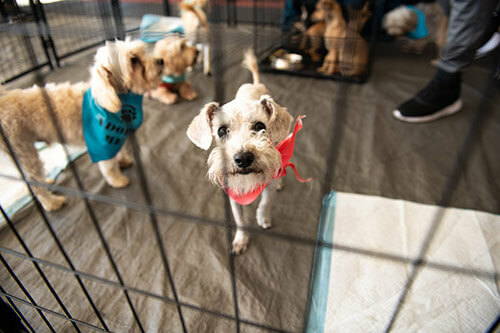 Precious Pals Pet Rescue is dedicated to rescuing, rehabilitating and re-homing animals from high-kill shelters throughout Southern California. 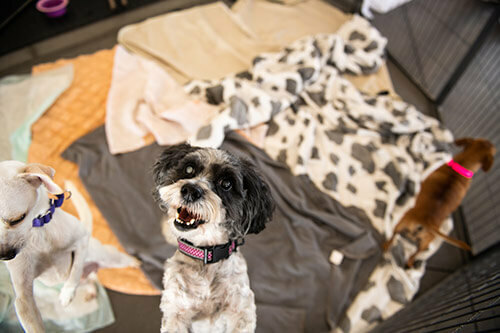 Their main focus is rescuing abandoned and neglected animals with medical needs and work with the best Veterinarians and Board Certified Specialists to assure that rescues get the best medical treatment they need so they can live long and healthy lives in their new forever homes. 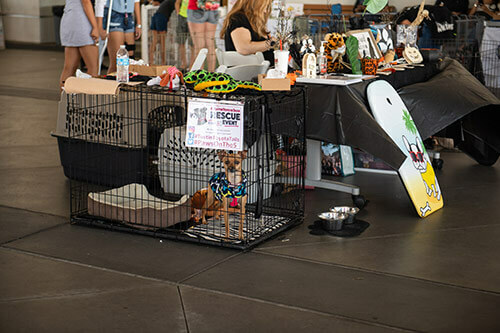 OC Animal Care is an open-admission animal shelter and took in more than 30,000 dogs, cats, bunnies last year alone. 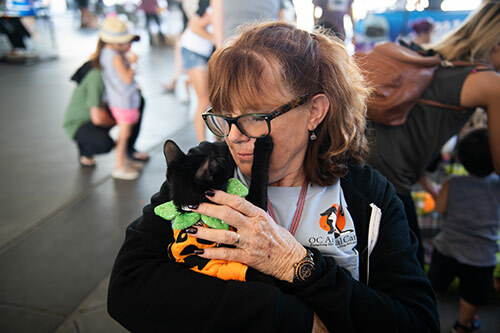 OC Animal Care wants every healthy, treatable and manageable animal to get a second chance at love and strives to save the lives of all healthy, dogs and cats in our community. 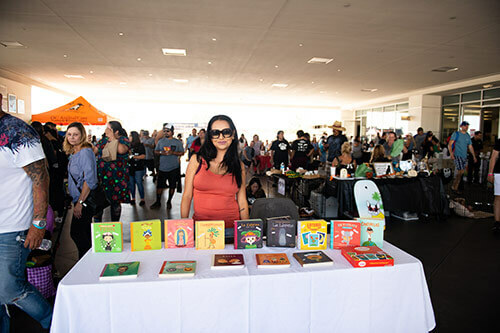 In a world with a shortage of bilingual books for children, two mothers, Patty Rodriguez, and Ariana Stein, began their mission to introduce bilingualism and Latin American culture through picture board books. 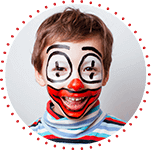 Lil' Libros was created to inspire parents to read to their children and encourage them to do so in two languages.